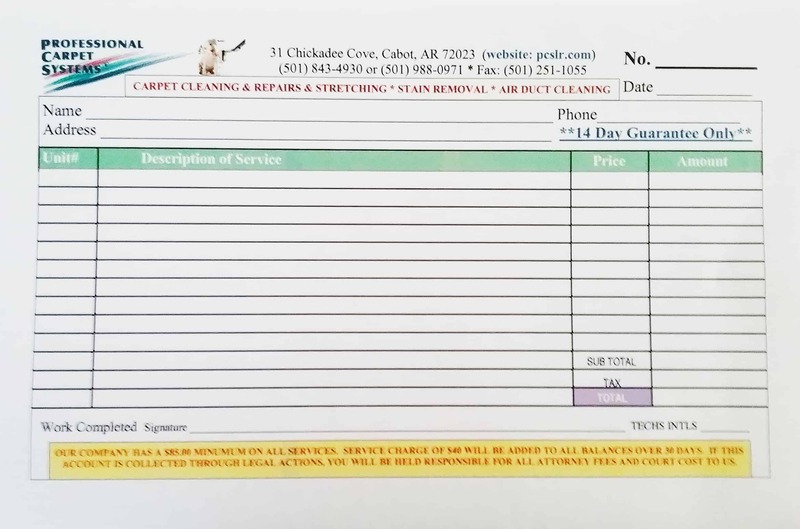 Professional Carpet Systems & Rotobrush Air Duct Cleaning in Cabot, Arkansas, does more than just carpets and air ducts. 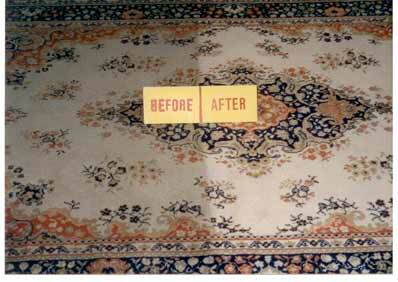 We also offer other services such as upholstery, oriental rugs, tile and grout, drapery cleaning and other services. Rugs are vacuumed and cleaned on both sides and are then hung up to dry at our cleaning site. We do area rugs and wool rugs, both vintage and new. Rugs with pet urine will have to undergo estimation due to the amount of pet urine saturation. We will let you know if the rug is non-salvageable. A minimum of three days is requested for the cleaning service. Pickup and delivery are free for places within our service areas. 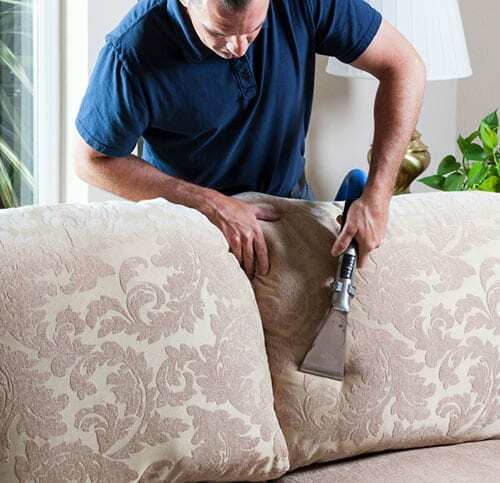 Dry or damp cleaning methods are used for upholstery on sofas, loveseats, chairs, ottomans, and the like, depending on the type of material. We specialize in microsuede fabric on furniture. 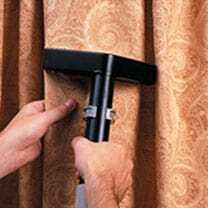 Draperies are cleaned on site, using either dry or damp methods. All our cleaning supplies are eco-friendly. 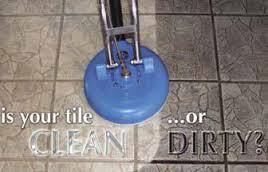 Ceramic tile and grout cleaning are also offered. Our state-of-the-art tile tool sprays high-velocity hot water that effectively removes grime and dirt. Grout is scrubbed with a special brush. Tile and grout sealing are available upon request to prevent them from staining.